We love new products - Why? Because it allows us to rationalize buying more gear. I know, I know, how many helmets and pairs of gloves can one person own? As many of our current customers will attest to - a lot. We are saving the rain forests one helmet at a time. 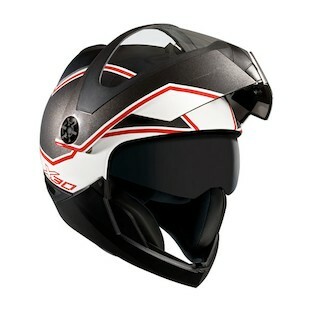 (actually buying helmets doesn't help the rain forests, but that's how we rationalize it). The first on the radar this week is REV'IT! 's brand new flagship race glove, the JEREZ. It is a full gauntlet glove using a mix of very high-end materials which give this glove the highest degree of control and protection. SuperFabric, TPU Dual Composition Hardparts, Kangaroo panels, and Kevlar stitching make it a top of the line contender in the pro level race category at $239.99. It comes in three colors and to date we have seen very few gloves which even play in the same ballpark. It doesn't hurt that it is beautiful either. 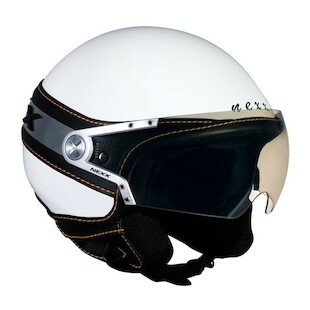 Also new to the RevZilla.com lineup is the fresh off the boat helmet brand NEXX. Currently NEXX, a Portuguese manufacturer, is offering two styles for its North American debut: the X30 at @349.0 and the X60 at $279.00. 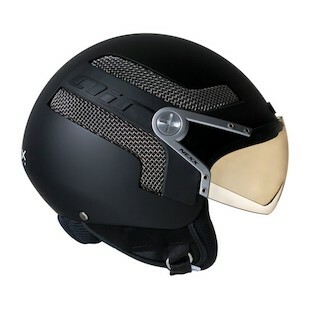 These helmets do come in a myriad of colors and trims based on the two shell shapes though. Overall we were impressed enough with the styling and the glowing reviews from Rick at WebBikeWorld (X30 Helmet Review & X60 Review) to quickly decide to offer them. The modular X30 is also ECE 22.05 rated, something of a feat for modulars. NEXX X30 VIPER Modular Flipped Up. We also loved the Vintage, Retro and Neo feeling options for the X60 Open Face. 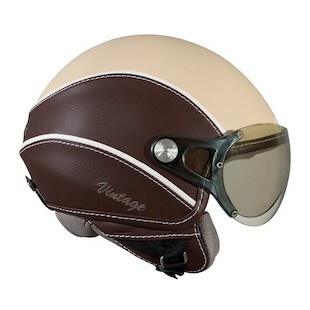 We are happy that all of the flavors of cafe, vintage and scooter riders now have another high-end option in a multitude of styles to compliment them. We are interested in any and all feedback on these new additions. Don't hesitate to leave us a message or shoot us a line!